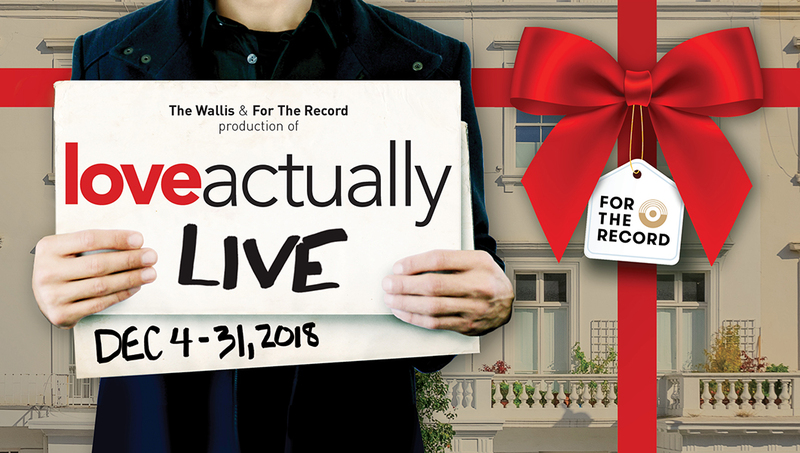 After a sold-out engagement in The Sorting Room last December, For The Record returns with an expanded, multi-media theatrical celebration of the soundtrack to Love Actually. The beloved holiday rom-com will be brought to life through Christmas and pop hits by Mariah Carey, Kelly Clarkson, The Beach Boys, Joni Mitchell and many more, performed by an eclectic mix of artists from the worlds of music, stage and screen. Join For The Record in the Bram Goldsmith Theater and you’ll find that Love Actually is all around.